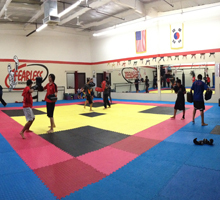 Master Seguel, 4th Dan Black Belt, is the Chief Master Instructor of Fearless Taekwondo and Martial Arts. 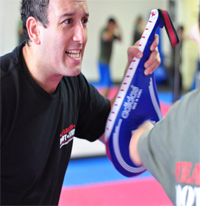 He is a former National Team Member with training and certifications in Taekwondo (4th Dan Degree Black Belt certified by the World Taekwondo Federation WTF and Coach certified by USA Taekwondo Federation) and Kickboxing. 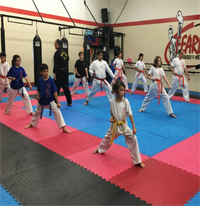 At Fearless Taekwondo and Martial Arts Master Seguel takes pride as a role model for all his students, passionately teaching them the importance of strong character, leadership, hard work and good values. Obtaining a great response from his students and parents as well.